Roblox tricks kids to code - LIFun4Kids - Build it and they will learn! Roblox offers students the opportunity to actively engage in the creative process and learn coding, design, and entrepreneurial skills. But what exactly is Roblox? 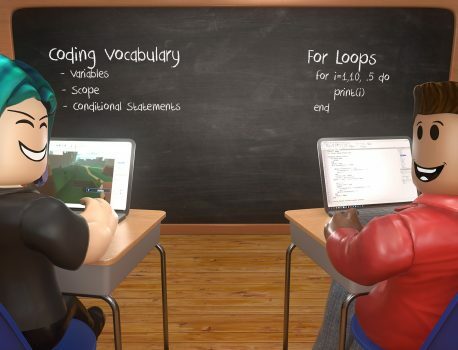 Roblox allows anyone to build and publish their own games while learning real 21st century skills. And guess what? 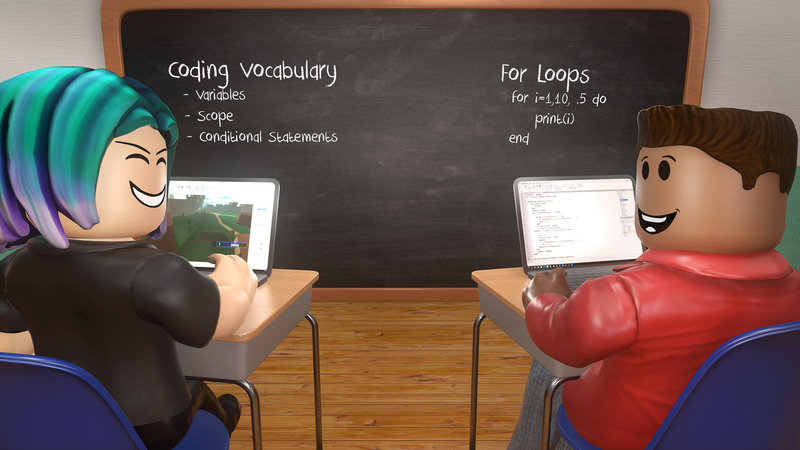 Roblox’s creation tools and educational content are provided absolutely free-of-charge! Learn more at corp.roblox.com/education.